The Pastificio Serenissimais a family workshop of fresh pasta,where every day are prepared different kinds of pasta made from durum wheat semolina to ‘egg stuffed with tasty seasonal vegetables, meat and fish using fresh, or at least good quality , seasonal and limiting the use of machinery. The same care with which we choose the raw materials for our production we also use to select products from the market that you can buy in adjoining shop, such as balsamic vinegar, extra virgin olive oil, Gragnano pasta, wine and prosecco Italian DOC, Alba truffles and Abruzzo and packaged fresh or processed, jams, rice and Italian pasta sauces and packaged to match the pasta, of companies that stand out in the Italian market and abroad for quality and simplicity. In this family context will be happy to welcome you in our “shop”, to explain our work and advise on a possible purchase in the hope of being able to help give you a sensory experience that fully satisfies your palate and make you like a bit’ more “happy”. 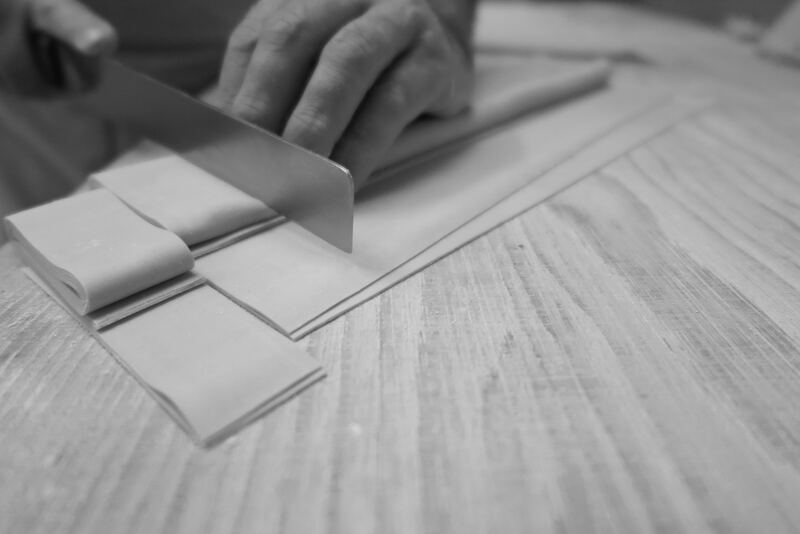 Il Pastificio Serenissima, one of the last workshops in the historic center, picks up the story began more than 50 years ago by Beato Guido, who had learned the art of pasta during World War II working at the Mulino Stucky and then launch a‘ activities just leaving it in 1978 to his son Peter. 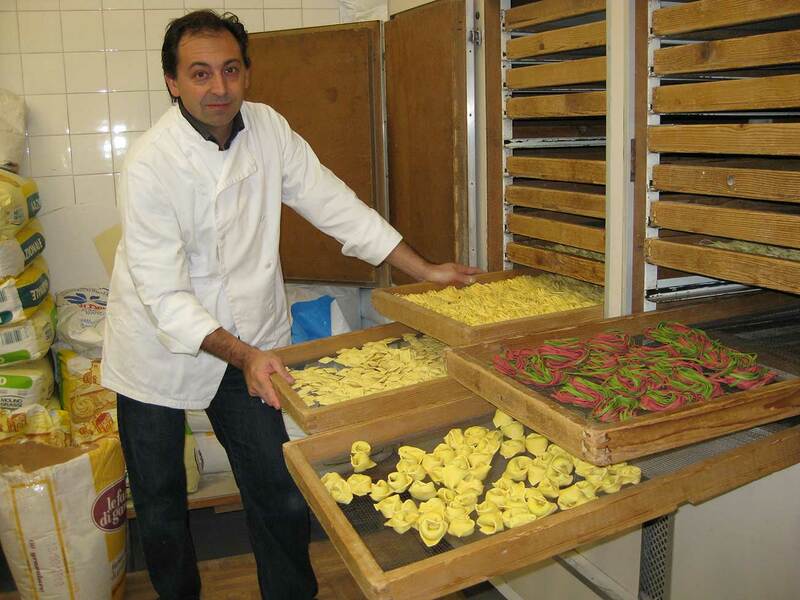 In 2002 the current owner, Ivan, took over the company from the one who years earlier had been one of his first employers carrying on the tradition of producing fresh pasta in a simple and genuine.